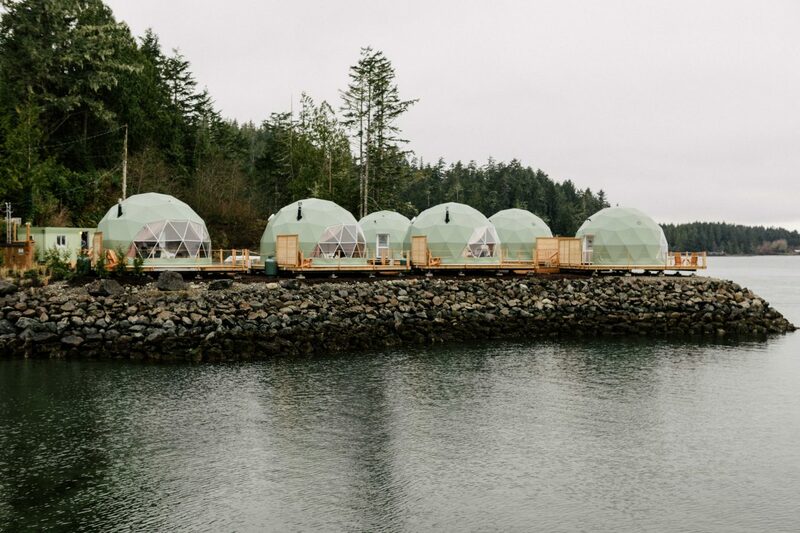 In the idyllic surf town of Tofino, a new glamping experience has arrived. 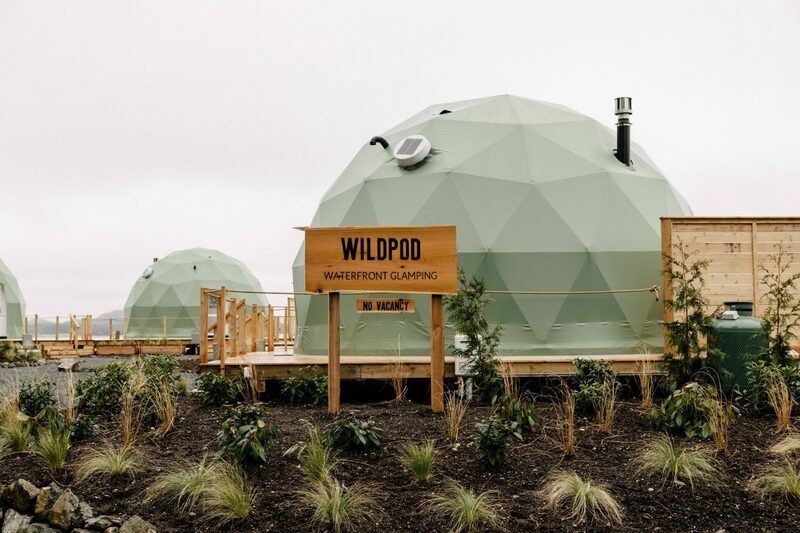 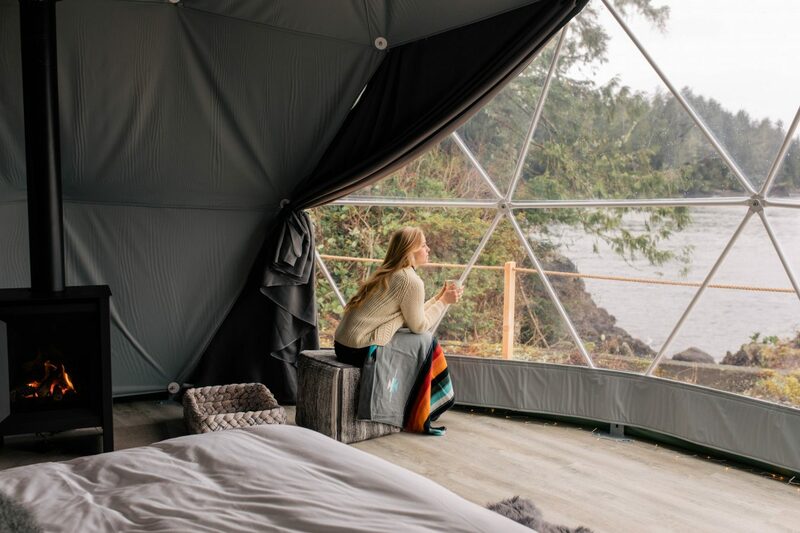 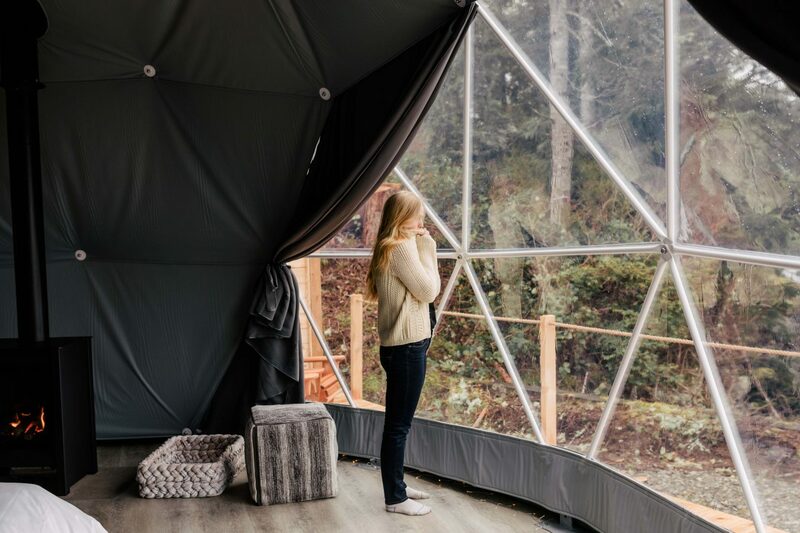 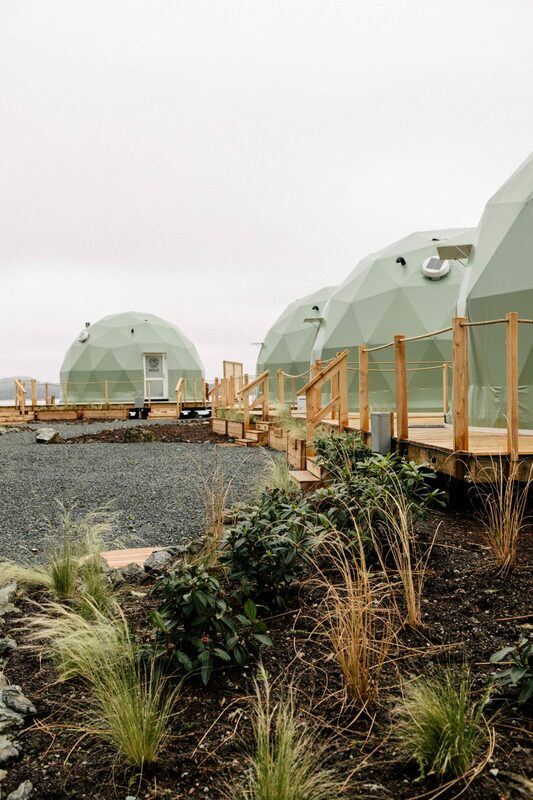 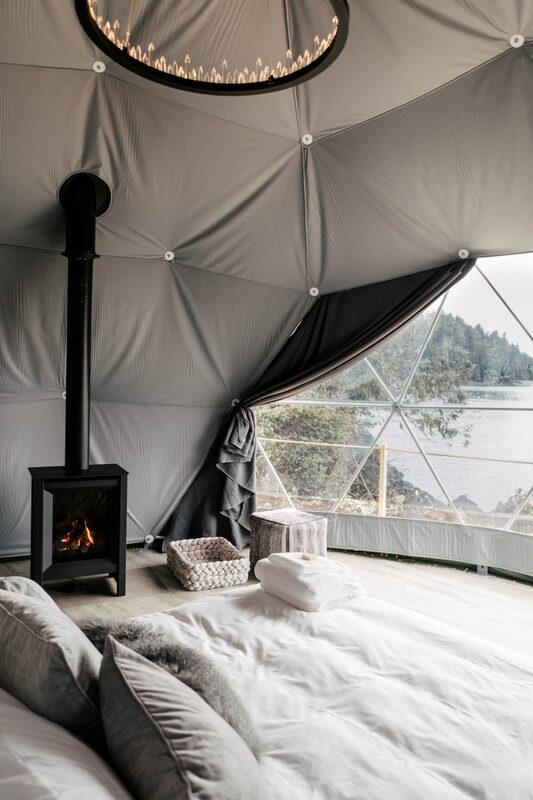 Wildpod combines luxury camping with minimalism in Tofino’s core, featuring the stunning vista of six geodesic domes jutting out onto the Pacific Ocean. 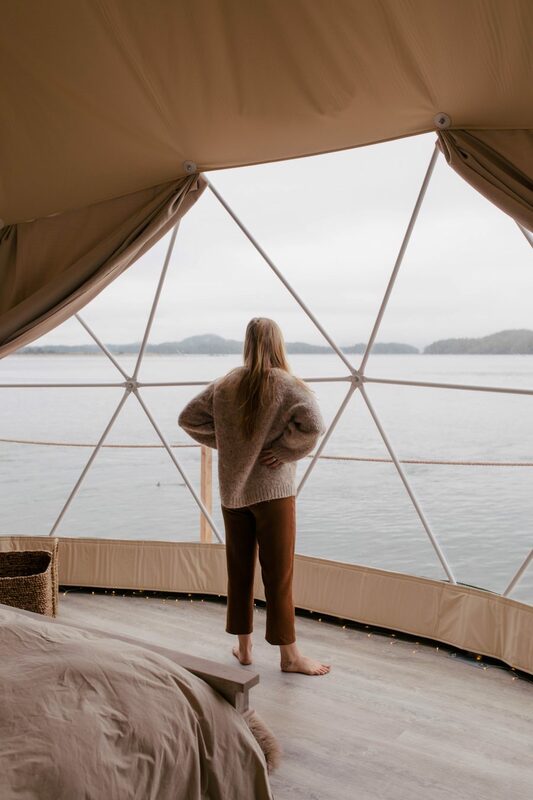 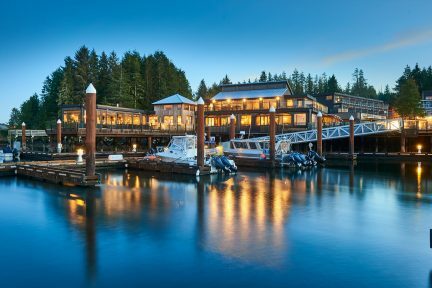 Whether guests stay up late gazing at the night sky above or wake up early to the sounds of seals and orcas travelling through the harbour, nature greets all who stay here thanks to panoramic windows. 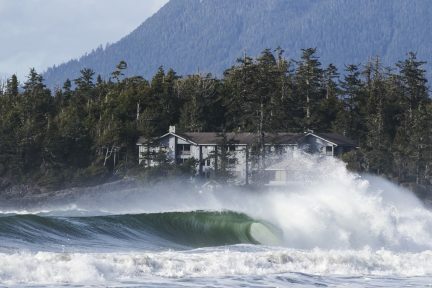 This is Vancouver Island at its very best.